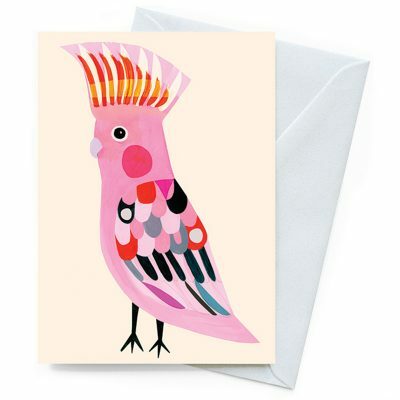 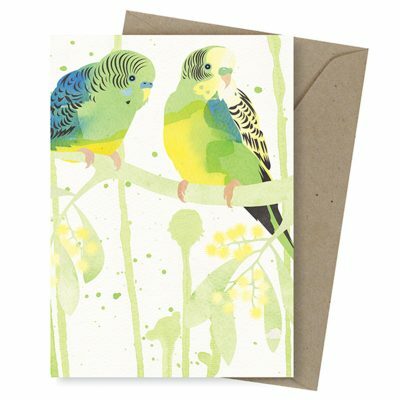 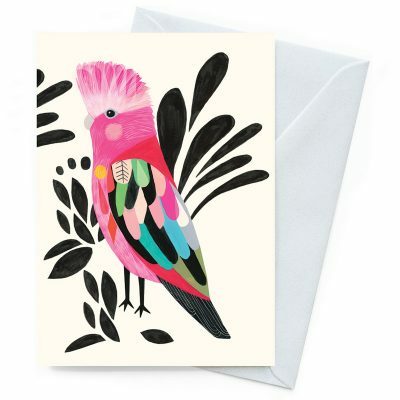 This earth friendly greeting card features a cockatoo screen print design in colours that really pop against the natural, recycled board. 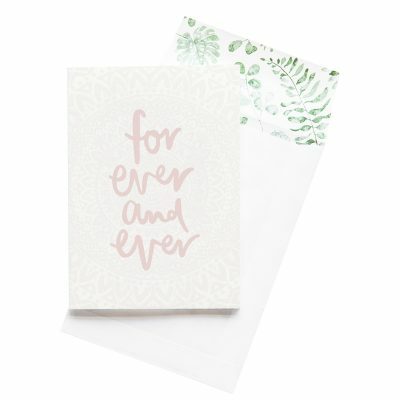 It’s suitable for all occasions and blank inside for your personal greeting. 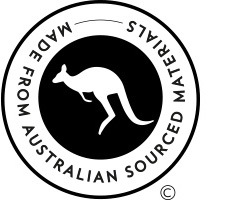 Comes with a 100% post-consumer recycled flecky-white envelope. 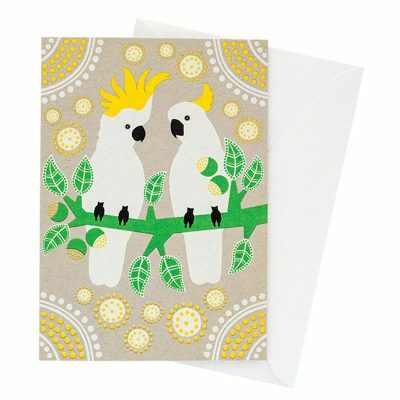 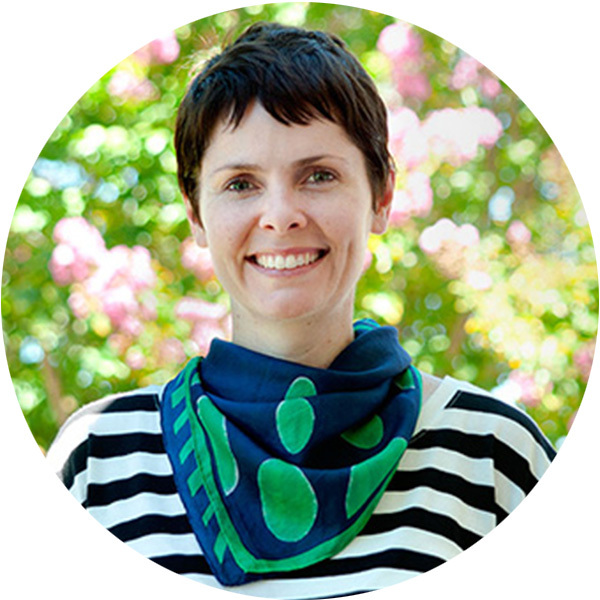 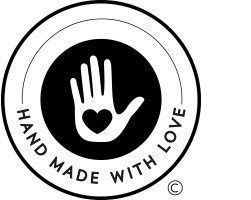 Wild Life cards are printed locally on 100% post-consumer recycled, Australian made paper.